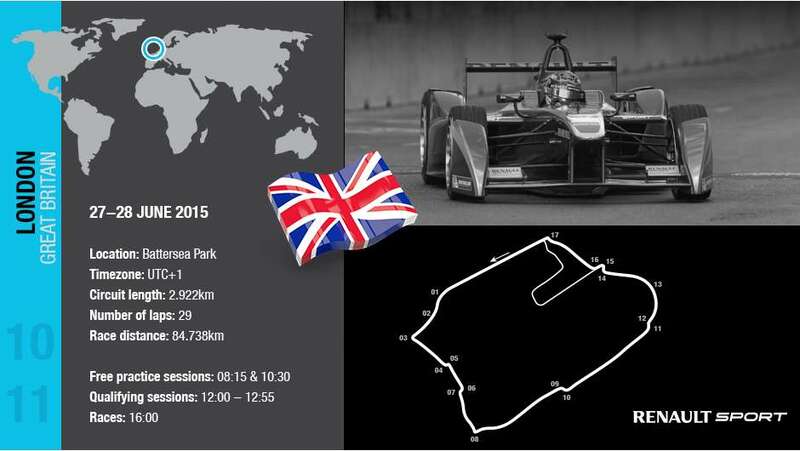 The Formula E Championship finals is taking place in London this weekend. An opportunity for us to share a video what the Formula E really is about. 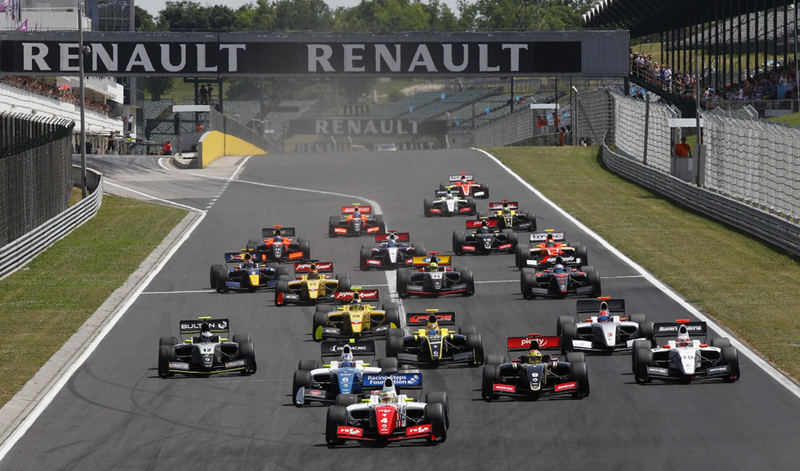 The first ever season of the FIA Formula E Championship reaches its conclusion this weekend in London. In the heart of Battersea Park, the double-header will see six drivers fight to become the first Champion of the category. 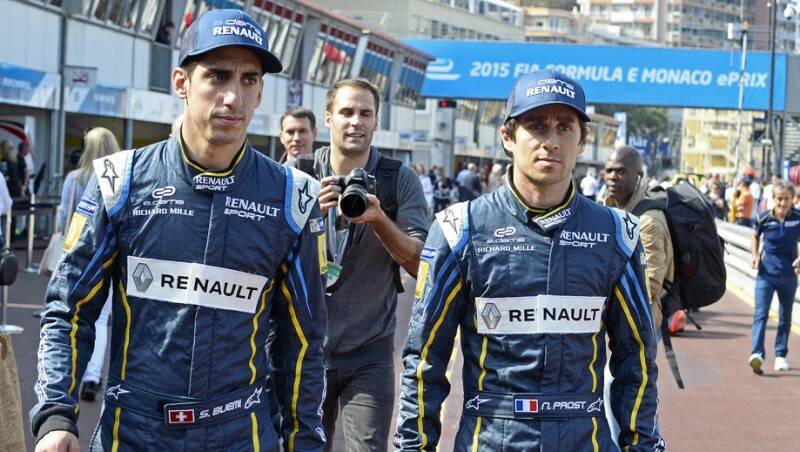 Among the contenders, the two members of the e.dams-Renault team, Sébastien Buemi and Nicolas Prost, will be going all out not only to win the drivers’ championship but also to secure the Teams’ title for the French outfit. In this video, from a previous race in Monaco, Sébastien and Nicolas explain what the Formula E is about.